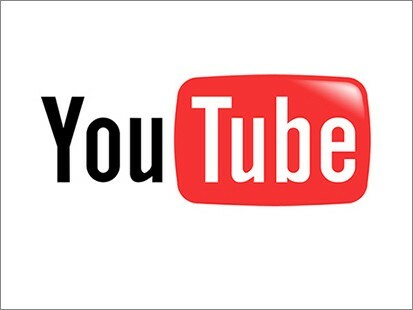 YouTube will challenge Apple’s worldwide supremacy in downloadable movie services by launching its own on-demand Hollywood film stream, it has been revealed. The world’s largest video sharing site will begin streaming mainstream Hollywood movies as early as this week after having licenses granted by major studios including Sony, Warner Brothers and Universal. The service, which is expected to be announced soon by YouTube, will provide a major challenge to Apple’s iTunes service, which is currently the most powerful and lucrative in paid video streaming. Many independent movie studios have also signed up to the YouTube service, including Lionsgate and Kino Lorber. According to executives close to the deal, YouTube bosses have been working hard to secure the agreement of all major Hollywood studios before officially announcing the deal. Although several large firms have agreed to the proposed terms, it is thought others like Paramount, Fox and Disney are yet to sign up with the video sharing giant. The new service will provide a substantial new revenue stream for Hollywood studios, at a time when home entertainment revenues continue to decline. A spokesperson for YouTube stated that it has already rented movies for a year, but would not comment further on the proposed further plans. ‘We’ve steadily been adding more and more titles since launching movies for rent on YouTube over a year ago, and now have thousands of titles available,’ a spokesperson said. A senior executive at a Hollywood studio who have signed a deal with YouTube told TheWrap.com: ‘We think it will start with VOD, but broaden to include sell-through over time. The service is the biggest studio video on demand deal since all the major studios signed on to Apple’s iTunes rental service in January 2008. As part of the agreement, YouTube’s 130 million monthly users will be able to pay to watch movies as they come out into the DVD market.